The International Certification for Natural Henna Arts (ICNHA) is a volunteer peer assessment for henna artists to certify they use only natural, chemical-free henna and understand the cultural and traditional uses of henna. The objective of this examination is to test and certify a henna artist’s understanding of the fundamental principles of henna, skin, hygiene, safety, culture, and traditions. If an artist knows these principles, the artist can more effectively serve a diverse clientele safely, effectively, and sensitively. 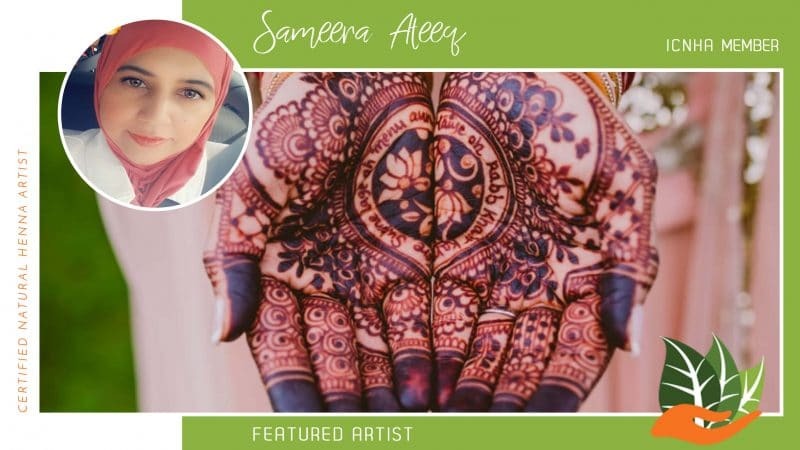 Henna is a beautiful and safe art form, but when used improperly with the use of chemical dyes and questionable mixing procedures, it can be harmful and disfiguring. Our goal is to ensure your safety and the safety of the client through promoting the best and safest ways to employ your art form. Please email us if you want to find out how you can support our natural henna cause.